Take the time to relax, recharge and rejuvenate your mind, body and spirit under the care of our expert team. Our therapists are trained across a range of disciplines and are dedicated to providing you with a nurturing, holistic health and beauty experience. Whether it's a relaxing therapeutic massage, a waxing, pampering or beauty treatment, or a mobile massage in your own home, Coolum Massage and Beauty are proud to offer exemplary service with a focus on a client's individual needs. Each member of the team at Coolum Massage and Beauty understands the importance of an integrated approach to health, fitness and nutrition. Through continued self-development and leading by example, we continue to maintain a positive and nurturing environment for our clients. In line with Coolum Massage and Beauty's ethos of holistic well being, we are also delighted to offer a range of organic body scrubs, massage oils and nutritional supplements. 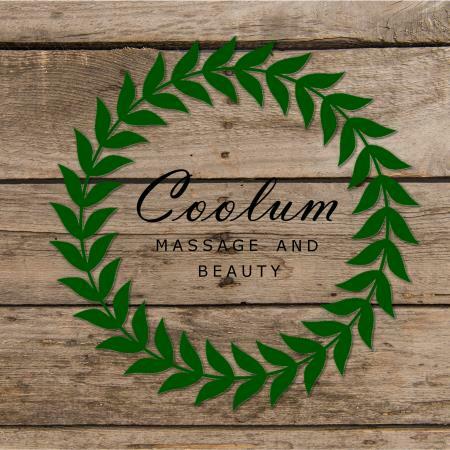 Coolum Massage and Beauty is located in Yaroomba Village on David Low Way, across the road from Palmer Coolum Resort.